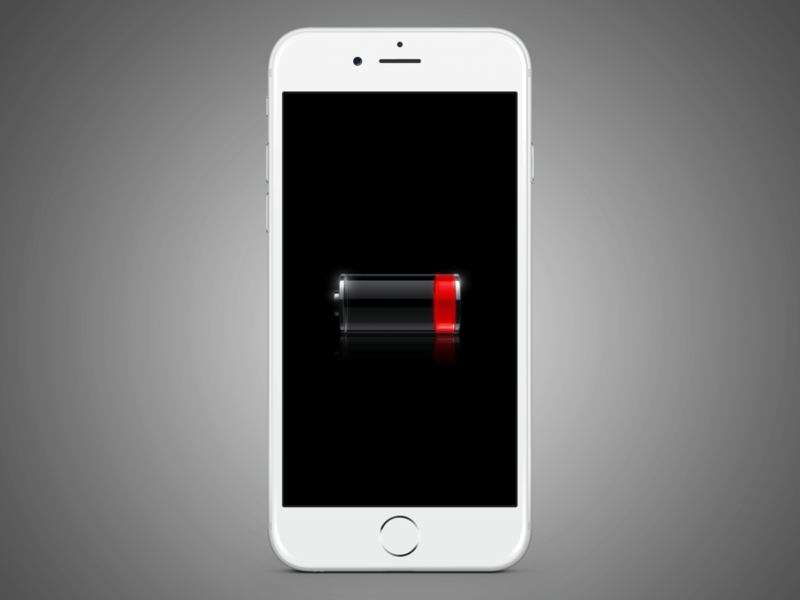 The throttling of iPhones with older batteries has been one big PR mess for Apple. In an attempt at damage control, the company has temporarily reduced its battery replacement fee from $79 to $29. However, if you own an iPhone 6s, you might want to hold off on paying that charge. This whole fiasco can be traced back to 2015 when users began reporting that their iPhone 6s' were shutting down for no reason. I was personally affected by this problem and would find that mine would shut down as if the battery were drained, even when the indicator was showing 20 percent or more charge left. Upon restarting the phone with a charger connected, the power status would read even higher than when it powered down. In November 2016, Cupertino finally admitted this was a problem. The company published a support page offering free battery replacements for devices manufactured between September and October 2015. To minimize occurrences of the shutdown issue, iOS 10.2.1 included code that Apple claimed "fixed the problem" according to BGR. However, Apple failed to mention the solution involved slowing down the phone as the battery aged. The outrage from customers forced Apple to introduce a new $29 battery replacement program which applies to all iPhones from the 6 to the X. However, as of today, the free replacement support page and serial number checker is still active. If you own an iPhone 6s, you should enter your serial number to see if your phone is eligible for a free replacement before paying the $29 fee. When I called to set up an appointment to have my battery replaced, an Apple representative almost tried putting me into the $29 program. After a bit of an argument about what I was trying to redeem, she realized I was talking about an entirely different service issue. That said, be sure when you speak to Apple that they know you are talking about the free battery replacement for the iPhone 6s due to unexpected shutdowns. It is unclear how long Apple is going to keep the free replacement program going. The $29 replacements were set to begin at the end of January but reports now claim the program is already active. If you want a free battery, now is the time to check to see if your 6s qualifies. Also, if you have an iPhone 6s and already paid to replace the battery, check your serial number. You could be owed a refund as per the Apple support page.